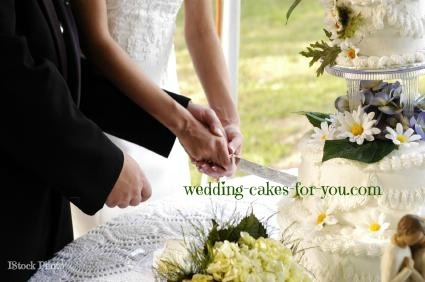 Your Wedding Cake Questions And Concerns! 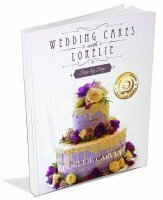 Do you have wedding cake questions or concerns? Brides: It's your big day and you want everything to run smoothly right down to the last detail. The last detail just happens to be the wedding cake. Feel free to ask me anything, and I will do my best to answer your question as quickly as possible. 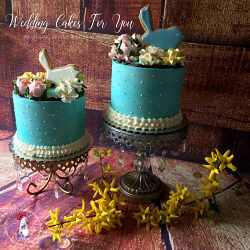 Cake Decorators:The bride and groom are depending on you to deliver a very special cake. If you are unsure about a particular aspect of wedding cake construction then ask me! 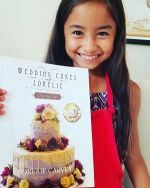 Do you want to know how much cake you will need to serve your guests? Besides the FAQ's below the best way to find what you are looking for on this website is to Search it. Please use the search function. Type in a keyword or phrase and all of the related pages on this site will show up for you. Your question has most likely been answered already. Browse through the many Wedding Cake Q&A below. There are so many questions regarding freezing cakes. Here is a link to answer some of those. 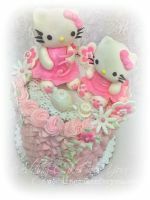 You may want to check out the cake decorating Tips page for some answers to your questions. 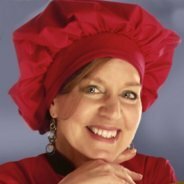 Here is another link to baking Tips on this site. Fellow Cake Decorators, DIY Brides and Bakers:Please feel free to add your expertise to the wedding cake questions and commentary. Thank You :-) And Thank you everyone for all of the nice comments and amazing testimonials. 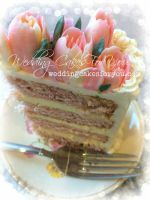 Questions from other brides and cake decorators to be...And my answers! What is the best type of coloring to use for black fondant? If Bride keeps top tier....? How far in advance can I royal ice fruit cake? 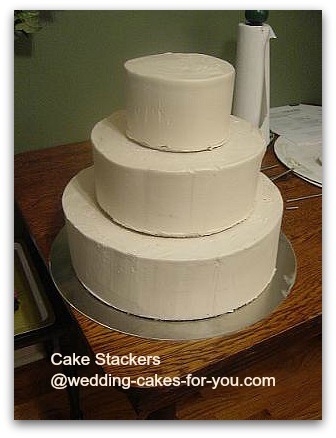 Layers for a 4 tier cake?